"Purpose (Predestined Love)" and 2 other poems by Ann Huang. October. Darn, frailty! Let them die! Of moon, your mornings would come out, or you are foreshadowed. You never forego who you had lived for! love buys the humble mind’s altar to Chance. all in their otherworldly days, all without a breather. diminished infinitesimal, which was the bitter truth. and lives brighten through touch about touch. Some of this isn’t enough; and some of love isn’t all but this. An orange, orange. A guava, guava. A pearl, pearl. Yes. The art of all, a given. Orange is orange or guava is guava or pearl is pearl. And all is not what is given, but what it gives. What they give is what they are given to. And how you perceive is more than it is. The meat of the orange is guava and pearl. Cause the meat of the orange gives, to you, the orange. 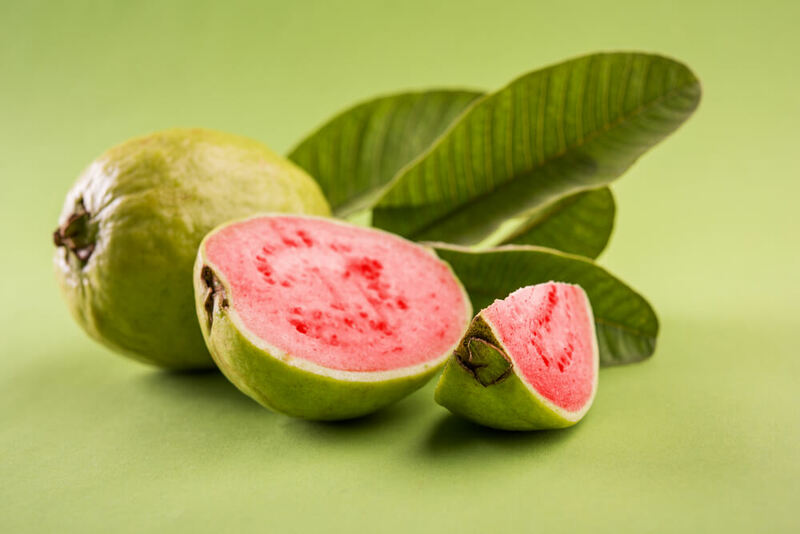 The color of the guava beats none but guava. The guava you know is the guava guavas compete with. An orange is an orange that is orange, and more so. Pearl is the name given for its color, not like other pearls. Ann Huang is a seasoned marketer with more than fifteen years of experience working with the spoken and written word. As an MFA recipient in Poetry from the Vermont College of Fine Arts, Huang’s poetry has appeared online and in print extensively. Her recent manuscript, Saffron Splash was a finalist in the Cleveland State University Poetry Center's Open Book Poetry Competition. Huang's new poetry collection, Delicious and Alien, just came out in March 2017. Her poems follow the surrealistic gestures that weave reality into divergent realms of perspectives and perceptions. Visit AnnHuang.com for more poems and press information. Read more articles by Ann Huang. All original work attributed to Ann Huang © 2017 Ann Huang.